On 7 March I’ll be giving a talk to Lamorbey and Sidcup Local History Society about the effect of the two world wars on Blackfen and how the district changed dramatically in the inter-war period from a hamlet surrounded by fields to a busy residential district. 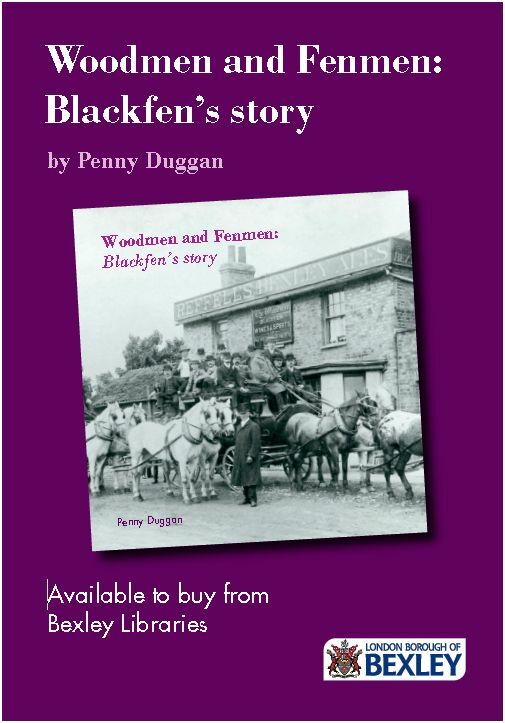 This is an opportunity to remember residents of Blackfen who lost their lives. During World War II there was significant bombing in the area. Sergt Pilot Cyril William Henry Smith, RAF, son of Frederick and Nellie Smith of Raeburn Road, killed on 4 August 1941, aged 23, when the Spitfire he was flying crashed in Dorset. He is buried in Eltham Cemetery. Leading Seaman Ernest Henry Regnier of HMS Harvester, son of Louis Alphonso Simon and Marie Regnier of Wellington Avenue, died at sea on 11 March 1942 aged 25. (Remembered on the Sidcup War Memorial). Flight Sergeant Robert Edward Doddington of 203 Squadron, RAF Volunteer Reserve, son of Mr and Mrs James Robert Doddington of Raeburn Road, died in Egypt on 5 October 1943 aged 23. (Remembered on the Sidcup War Memorial). This entry was posted in Second World War. Bookmark the permalink.